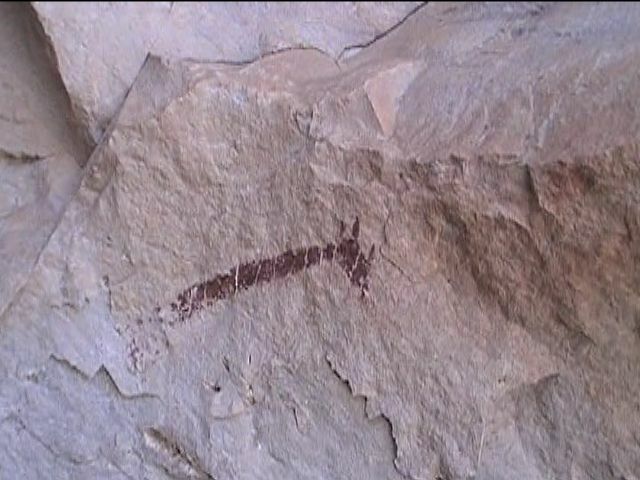 Erigavo - Ancient paintings and writings have recently been found in caves in Abayid highlands north east of Erigavo, in Sanaag region of Somaliland. 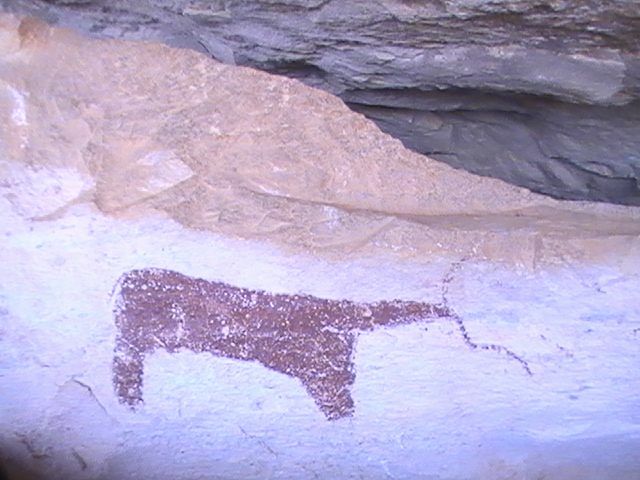 The caves which are similar to those in Laasgeel near Hargeisa bear unknown writings and paintings that are estimated to date back to thousands of years ago. 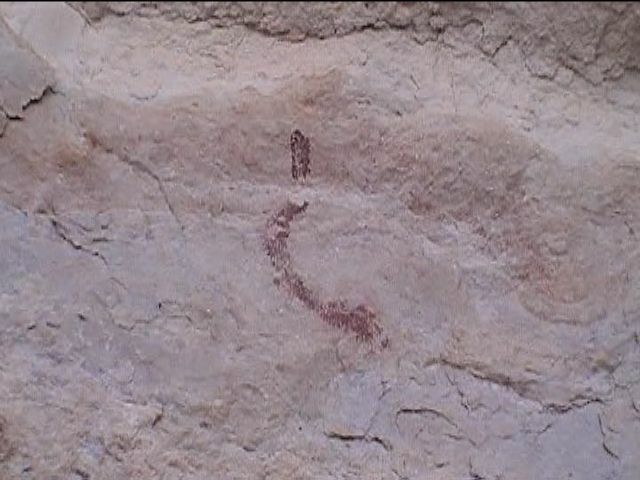 The discovery had been made by the local nomads who are currently guarding the area according to Qaran News. 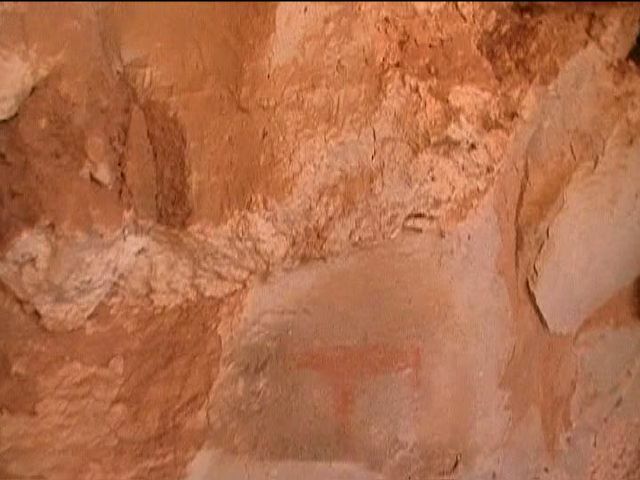 Somaliland ministry of tourism and ancient arts has yet to visit the location in Abayid. 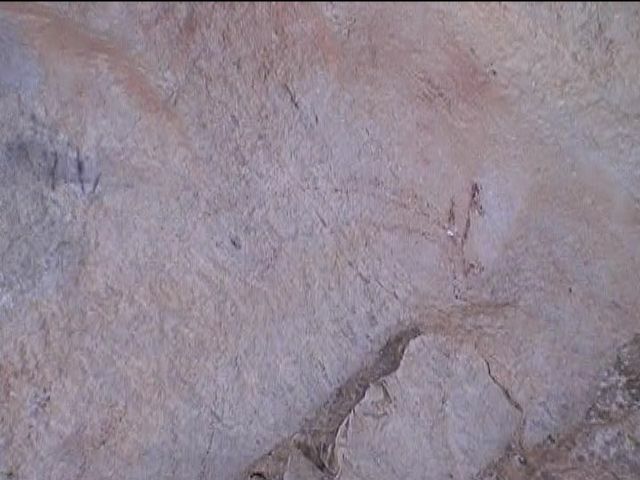 Ancient tombs , tomb hills and manmade caves are plenty in the highlands of Sanaag region. The Golis Range mountains peak at Surad mountain just few kilometers north west of Erigavo. It is the highest mountain in Somaliland. 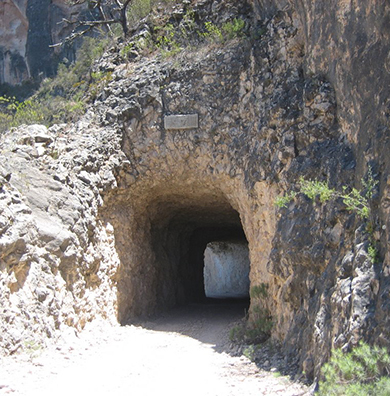 The only passage by vehicles to the coastal areas of Sanaag is Tab'a tunnel built by the British in 1952. El-Garad, Qaradh, Madhahyahan and Laag to the east. Lack of access to the mountainous areas has made it difficult to explore the areas in the region that are rich in historical marks such those shown in these photos.